Yes, this happens to be the title of a wonderful film about the Titanic. (1958) And yes, it is also the title of a short article about my honeymoon. (1978) However, I am not referring to either of these remarkable events, but rather to the hugely successful book signing event that occurred last Friday evening. (Still, I find it somewhat amusing that the Titanic went down in water, and I went down in flames!) Where was I? Oh yes, the book signing….. Frankly, most folks don’t know what I do for a living. Neither do I, but it seems to be working. My intention is to live forever, or die trying. Accordingly, I have recently signed my fifth book contract with the good folks at Murder Ink Press. They will be publishing the 4th “Adam Gold Mystery” sometime in late August or early September. The book is titled “RANSOM ON THE RHONE” and it takes place in Europe! (Mainly in England and France) The story involves the theft of a priceless tapestry, and the pre-reviews have been outstanding, so I think you guys are really going to enjoy this one. I will keep you “in the loop” as they say at the Hula Hoop factory. Meanwhile, I am happy to report that the gift shop at the Elvis Presley Center in Tupelo has asked for more copies of THE GRACELAND GANG. As some of you know, I met with the folks who run the place and they generously offered to sell my book at the gift shop. (Fifty-fifty split on the proceeds.) 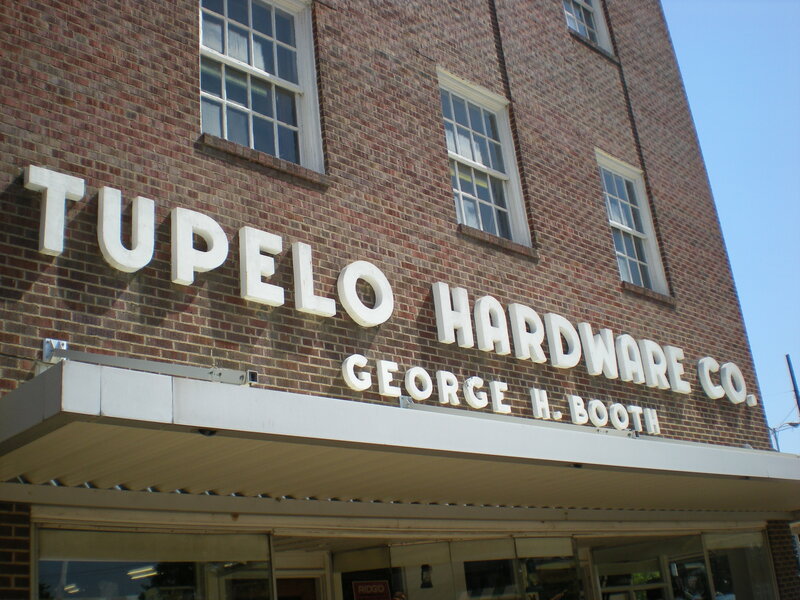 Some of my blog followers have asked to see a photo or two from my trip to Tupelo, so I have attached some photographs of me wandering around the grounds. 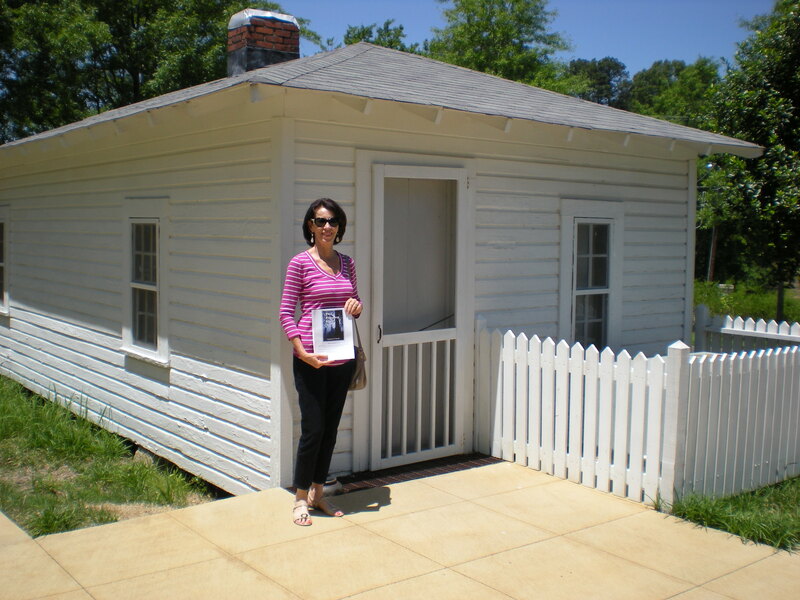 (NOTE: The small white shack is the actual home where Elvis Presley was born!) I hope you enjoy the photos, and I promise to post some more from time to time. The next book tour on the agenda involves the Caribbean, and I will reveal some interesting details about our trip next Sunday. Tonight marks the official start of “Pool Season” down here in Texas, so I must take my leave to check on the beer and tequila supply. (My wife drinks a lot.) My mother-in-law loved soda. She once drank Canada Dry, but that’s a long story. (They got over it!) So….. until next Sunday…… take care and have a safe and wonderful week! Love to all…..